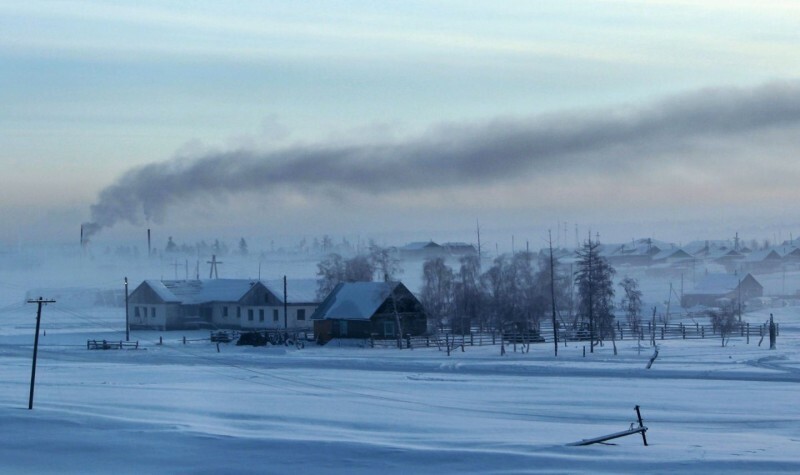 Verkhoyansk, Russia | Life: 10 Most Extreme Settlements on Earth! It is the coldest city in the world. The average annual temperature is -18,6°C. According to the data from 2014, 1,173 people live there.